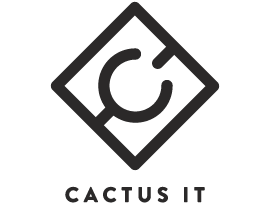 Cactus IT recognises the need to offer a holistic IT service to it's customers. With this in mind, we have built up relationships over the past few years with key telecoms and VoIP service providers. If you are looking for VoIP, telephone systems or internet access, we partner with local suppliers to provide the right service. With Cactus IT, your IT and communications systems are designed and supported by an experienced team that work together. What makes Cactus IT refreshingly different.